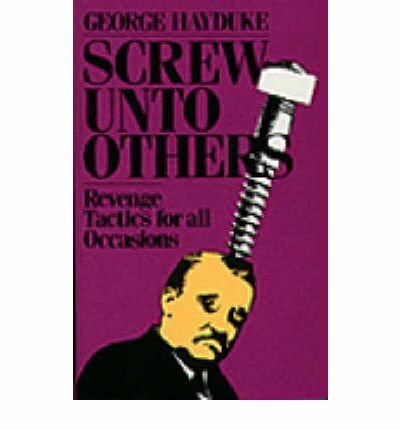 George Hayduke knows the meanest revenge tactics for all occasions - but he can be on your side! Author of the best-selling revenge book, Get Even, the Master Trickster presents the greatest compilation of mischievous madness and nasty nightmares for your mark. This revenge encyclopedia shows how to have fun with technology, manure, bumper stickers, garbage, swimming pools, roadkill, newspapers, spray paint, and much more! 5x8, hardcover, 252pp.